This project contests the assumption of criminologists that gender differences in recorded crime are static over time and that women are in general less likely to commit a crime than men. 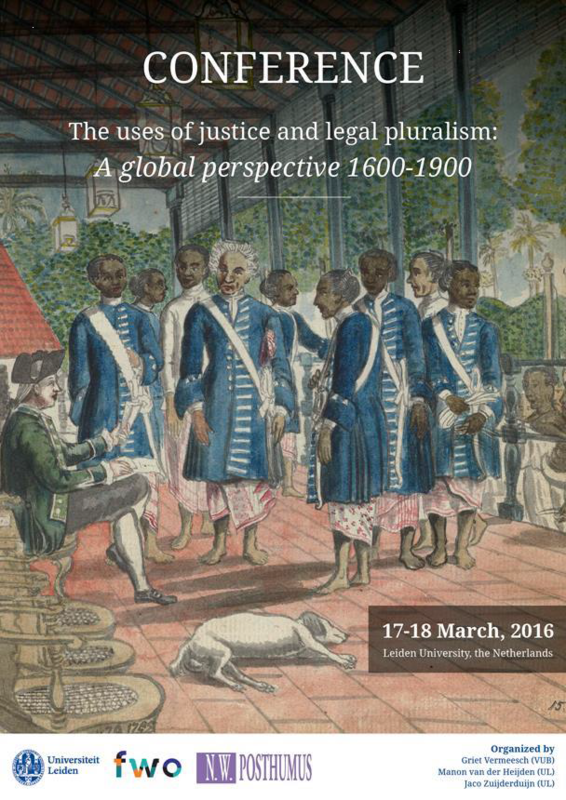 We argue that there is discontinuity rather than continuity in the contribution of men and women to criminality. Given the evidence of high female crime rates at times in the past, the need for a long- term historical approach to crime and gender has been stressed. However, so far no scholar has taken up the challenge. This project presents a new dynamic perspective, that of change and variation. It aims at developing an explanatory model of gendered crime patterns by providing a comparative analysis of crime and gender between 1600 and 1900 based on various primary sources. The hypothesis is that gender differences in crime rates are strongly determined by the public roles attributed to men and women, which have varied over time and space. Scholars generally assume that women commit fewer and different crimes than men because of the different nature of their public lives. Specific gender roles would also lead to prosecutors and courts treating men and women differently. However, this assumption has never been tested in a long-term comparative perspective. The project combines developments through time with comparisons between different societies within Europe. By comparing cities in England, Germany, Italy and the Netherlands, this project offers both quantitative and qualitative data to test the impact of public roles on gender differences in recorded crime in this part of the world. 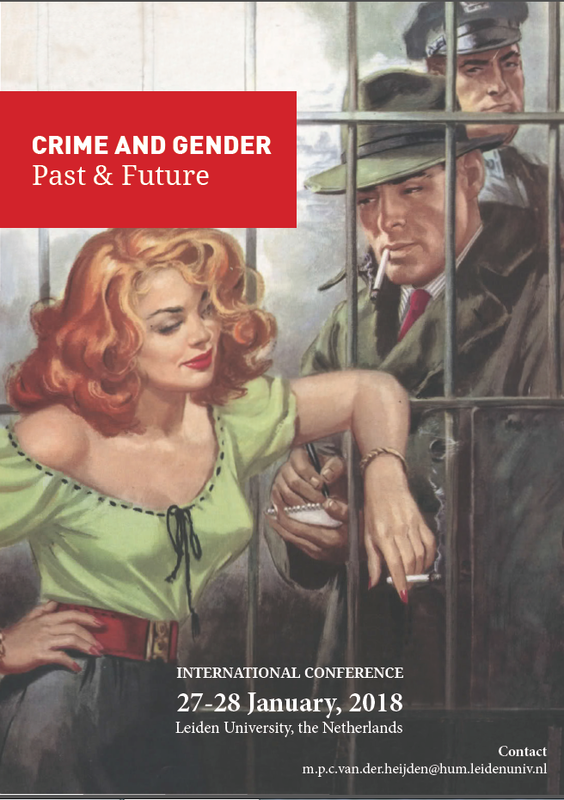 Such an analysis will be an important step in developing a European and global field of comparative historical studies that will help to explain gender differences in crime linked to the public roles of men and women in various areas of the world.